Haven’t found the perfect Gift? Don’t worry, The Kingsley Hotel has you covered. We can cater for your needs this Mother’s Day. Spend a luxury night with your mum and share some quality time together in our beautifully designed spacious rooms. While you’re staying with us take a visit to our Luxury Spa. Feel relaxed and stressfree in our Thermal Suite. We offer full and half day packages. We have a wide variety of Spa treatments to choose from, Facials, Massages, body treatments and more. We highly recommended to book your spa treatment in advance, to make sure that you get the pleasure to be treated by our experienced therapists. The next day, dive into our incredibly tasty afternoon tea in our K lounge, where you will indulge in a truly luxurious experience. 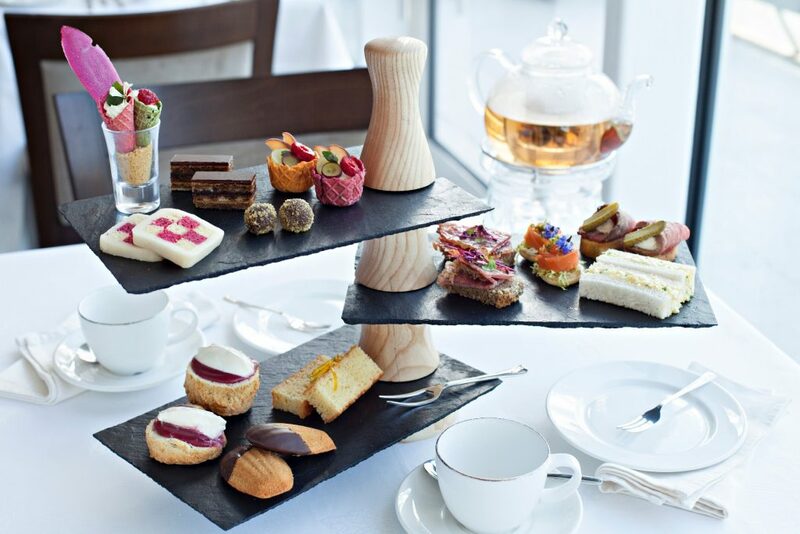 She will be spoilt for choice with our wide selection of the finest loose-leaf teas, freshly baked scones, delicate finger sandwiches and plenty more. 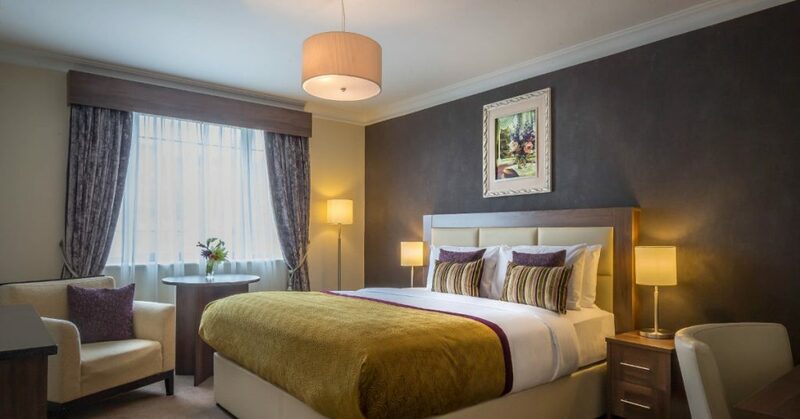 Enjoy all of this whilst overlooking the River Lee. Book now to surprise the glorious mother figure in your life. Our staff members are looking forward to hearing from you. If you have any questions please feel free to contact a member of staff.